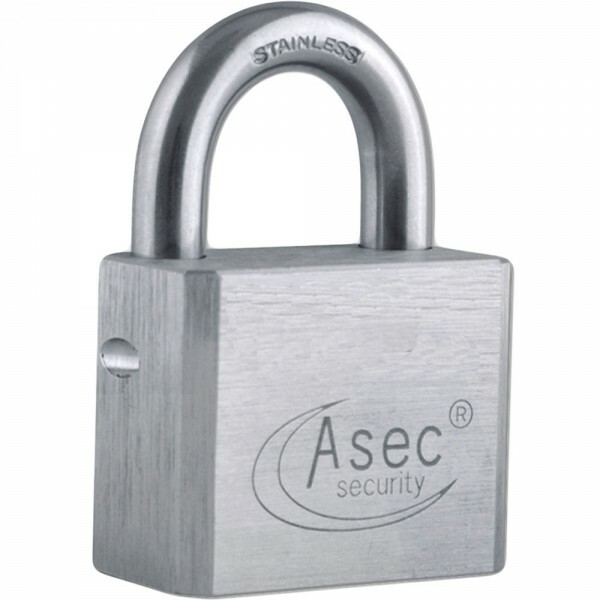 The Asec brass body with satin chrome finish padlock is designed to accept a standard 40mm (30/10) half euro cylinder with no cutting required. The euro cylinder is retained in the padlock via the grub screw from the side of the padlock body. The cylinder can only removed when the padlock is unlocked. 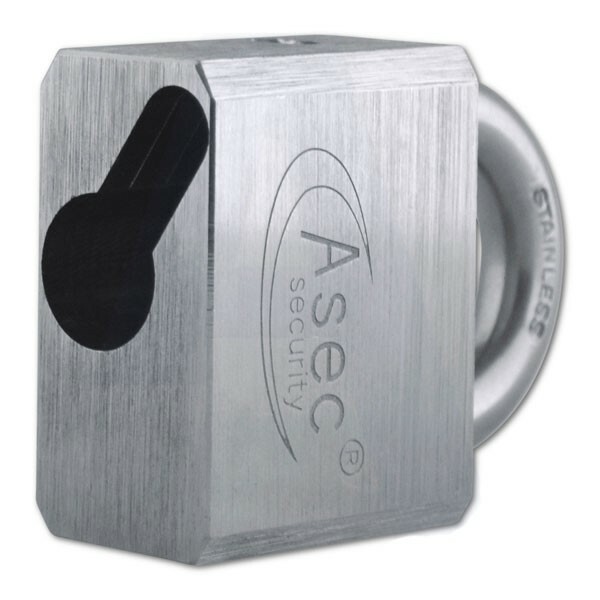 This padlock is ideal for use in master key systems for securing property such as bins and garages. The 26mm thick brass body with satin chrome finish and 10mm diameter hadened steel shackle make this padlock highly resistant against bolt cutter attacks.